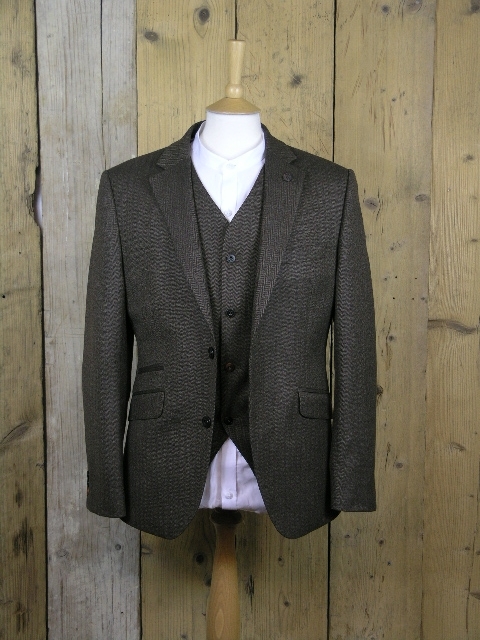 Gibson London Millwall herringbone blazer jacket in coffee brown. 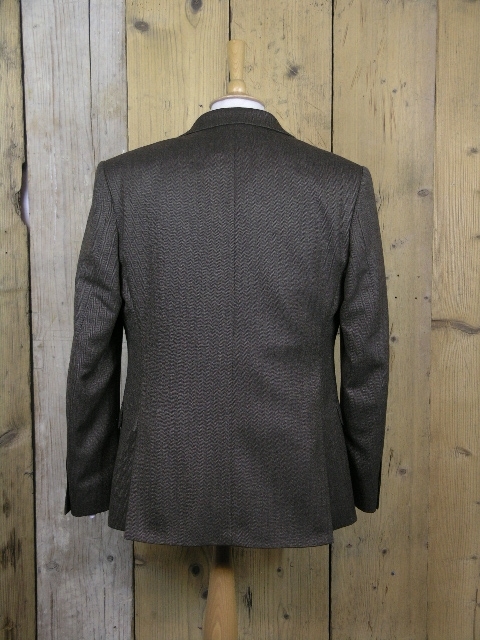 A classic style herringbone jacket with patterns of the United Kingdom with this 100% wool suit. 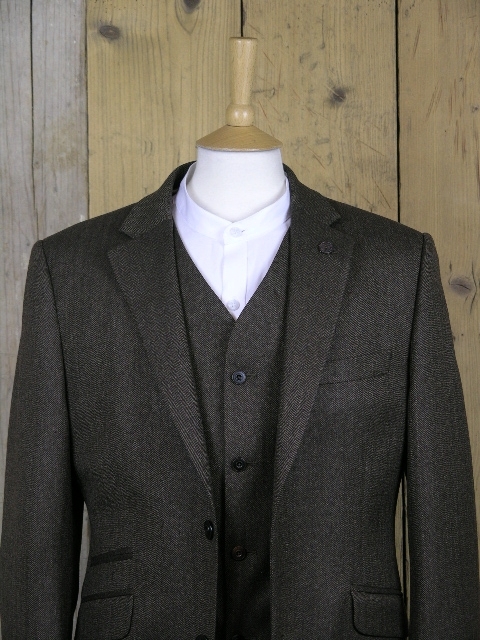 Hardy, durable, and purpose built for all weathers, this stylish Towergate jacket boasts two-button fastening, a traditional colour scheme, matching waistcoat and trousers and a comfortable fit that’s ideal for him. 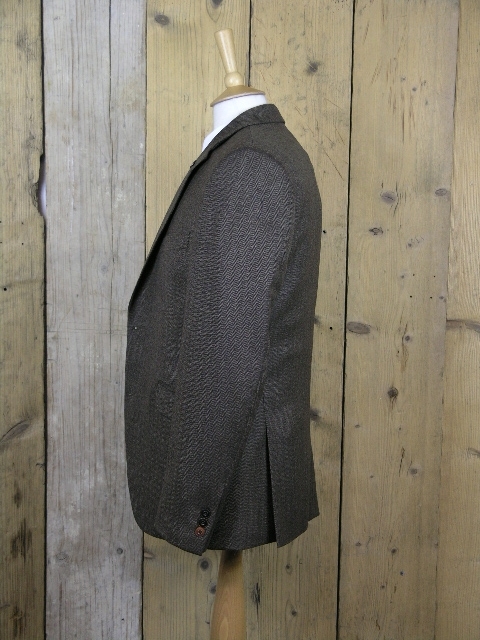 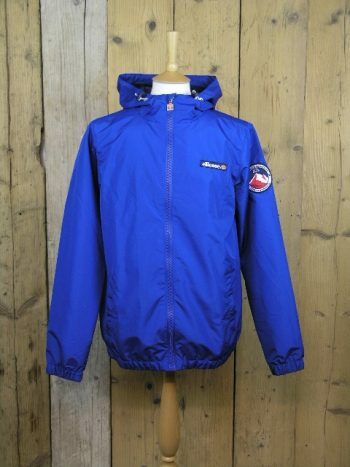 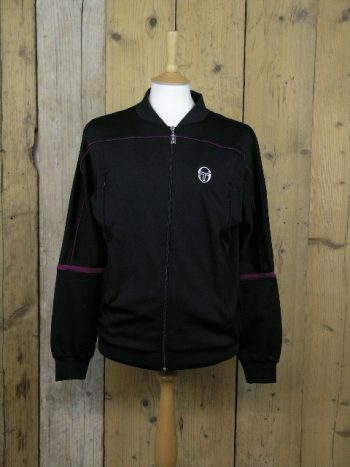 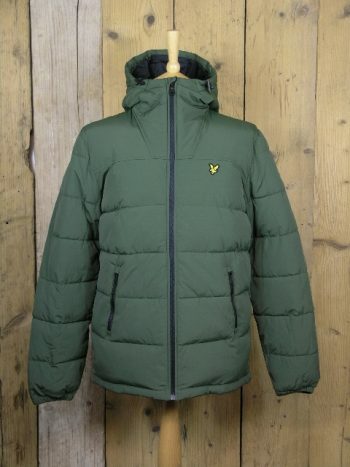 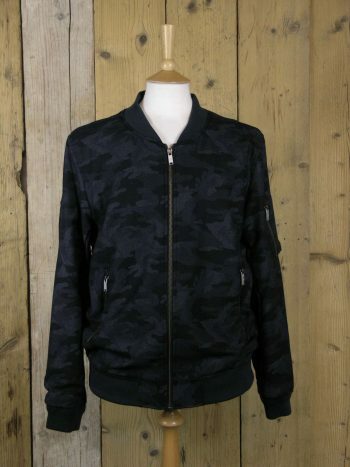 Product code:G18212TGJ (Waist Jacket sold separately).